If you are shopping for replacement windows in Raleigh, Durham, Chapel Hill, Cary or any of the surrounding Triangle communities of North Carolina, we are the right home improvement company committed to providing quality products and superior craftsmanship. Todd Gillespie, owner/ licensed general contractor with over 35 years building and remodeling experience. Has the practical know how to get the job done right. At Windows, Doors & More we do not rely on smooth talking salespeople or fancy sales gimmicks to attract clients, we approach each and every job with the determination to do it right every time, check out our posts on Angie’s list, Google reviews etc. See what our clients are saying about us. Being an independent window and door contractor, we recommend the best product for you, not us!! We offer all types of products from architecturally correct wood and clad windows to fiberglass and vinyl. With our main emphasis on correct installation, see the side bar articles for window installation options. Part of the secret to customer satisfaction is not to use subcontractors for installation!! 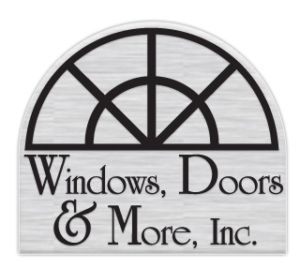 At Windows, Doors & More Inc. we use a veteran crew, with some employees having worked for us for over 18 years, that is longer than most companies have been in business!! The owner personally sells and supervises every job. No matter what the size. All of our products we recommend come with Factory warranties, even if things don’t work out for us in the future. 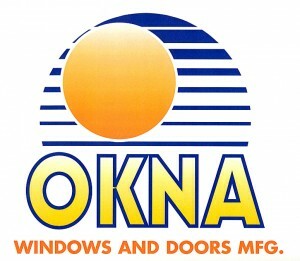 The window or door company we recommend will stand behind their product!! For the full length of the warranty. Same thing would apply if you purchased the windows direct from the manufacturer yourself. Many name brand companies rely on professional sales people and use subcontractors, their warranties on the products are the same, however we offer a 10 year labor warranty on all of all work. Customer referrals are very important to us as this is how we built our business. As part of our client base, we will be there when you need us not just for windows or doors but for complete home remodeling services. There is no job we can’t handle. In fact, when other companies are unable to do a job due to its complexity or difficulty, they refer us!! See what hundreds of other triangle homeowners have already discovered; contact us today for a FREE no-pressure estimate. Your business IS important to us! We share the same building as Kitchen and Bath Galleries and Majestic Marble, we are a gallery partner.